Lick Observatory, located atop Mt. Hamilton east of San Jose, was established in 1888 and currently houses seven telescopes, including the Katzman Automatic Imaging Telescope run by Filippenko that scans the sky each night in search of exploding stars (supernovae), which help astronomers understand the accelerating expansion of the universe and dark energy. 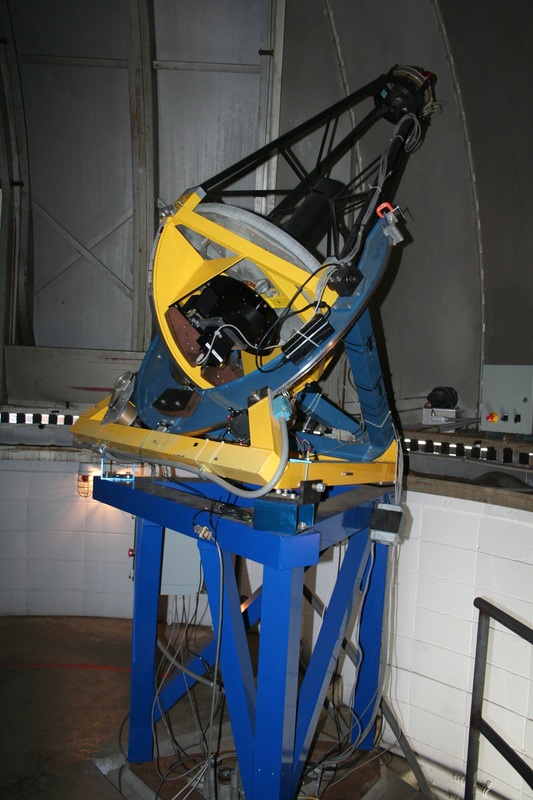 Another robotic telescope, the Automated Planet Finder, closely examines many stars each night to find planets that may be orbiting them. 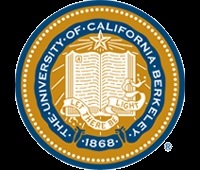 One of the first uses for the money, which comes through the UC Berkeley Foundation, will be to hire another telescope operator for the Shane three-meter telescope to eliminate periodic closures caused by the current shortage of staff, Filippenko said. 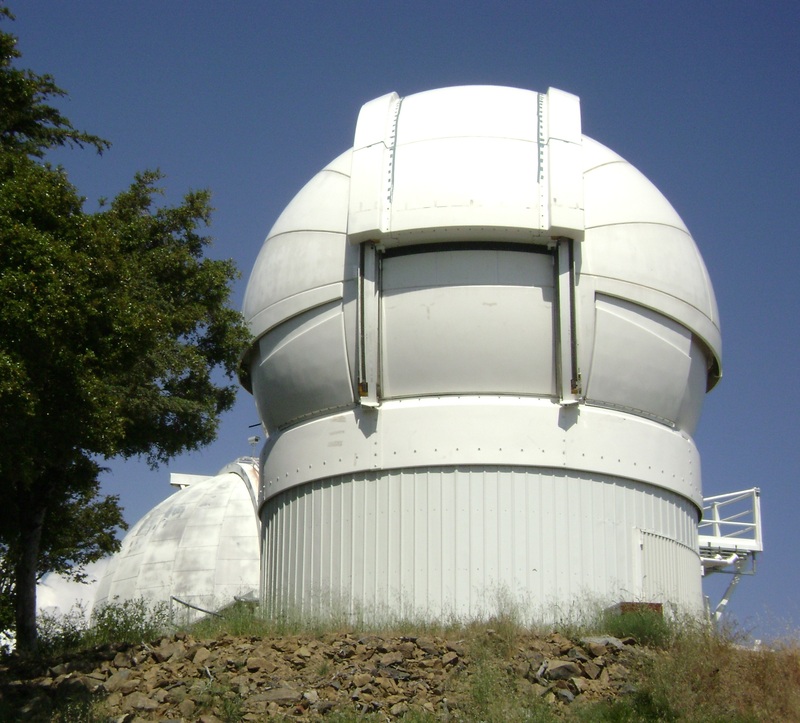 Interim UCO director Max said that another probable use of the funds will be to continue the development of laser guide star adaptive optics, which is breaking new ground at Lick Observatory.